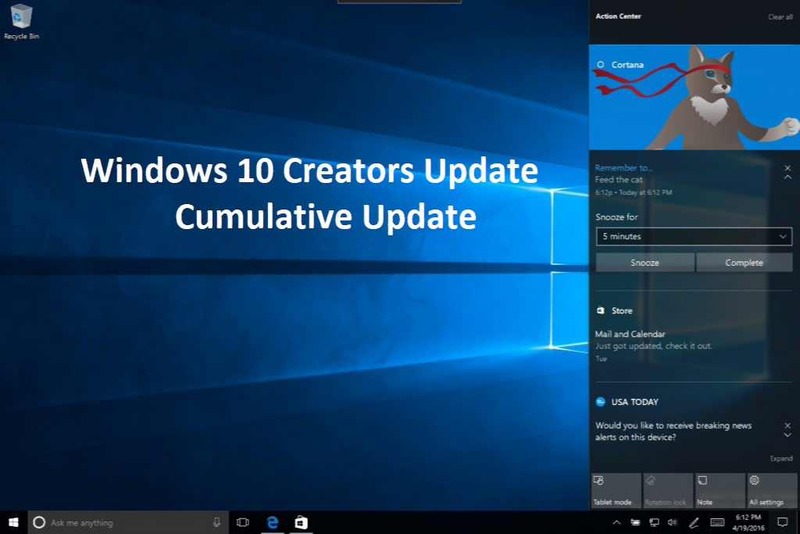 A new Windows 10 update KB4057144 Build 15063.877 is now available for download. This update includes various bug fixes and improvements. In addition, the latest build also fixed an issue with the App-V package folder access that causes the access control list to be handled incorrectly. Check your update for 2018-01 cumulative update for Windows 10 Version 1703 for x64-based Systems (KB4057144). You can read full details here.